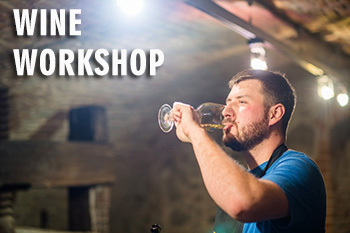 Come to join us and experience amazing slovak wines in historical wine cellar, based in Museum of Viticulture and surrounded by pleasant sounds of Saxophonist Alexandra – young and talented slovak musician will take your breathe away. If you do not like Valentine s day or you are single, you are more than welcomed. This is not romantic evening but the venue to put wine, friendly and music minded people together. You can come on your own or with your friend or your partner. 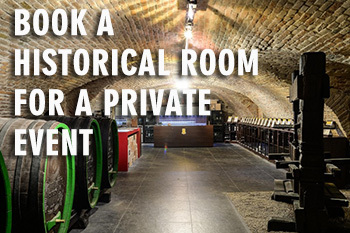 It s a magical experience of historical wine cellar place, amazing slovak wines, which take proud at worldwide wine competitions and music experience of young and talented saxaphonist just complete the experience. 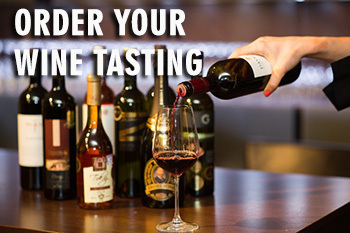 Wine tasting is guided by professional sommelier in slovak and in english.